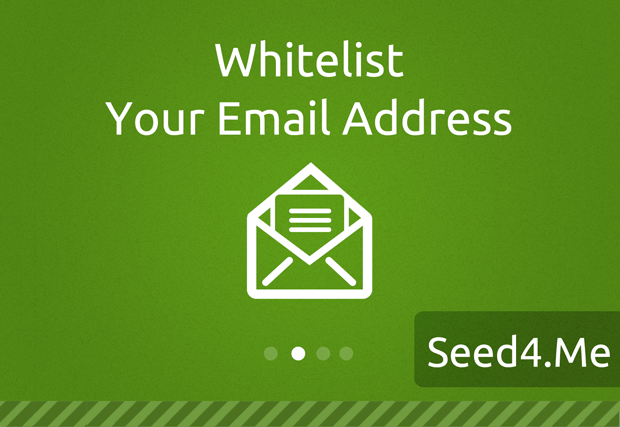 We are exited to introduce the most powerful and reliable Seed4.Me Server in Switzerland! In the center of Europe, but still and as always independent from every country surrounding it. 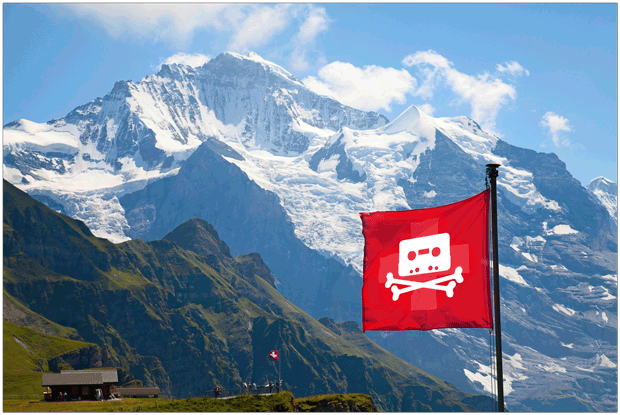 Switzerland is becoming more recognized by its strong and secured servers, rather then chocolate or even Banking. We found out that our service was anonymously tested by vpnMentor experts. 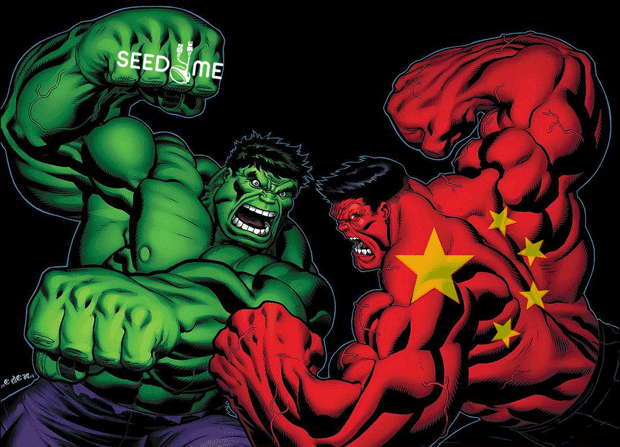 We are experiencing the full power of the Chinese Great Firewall! 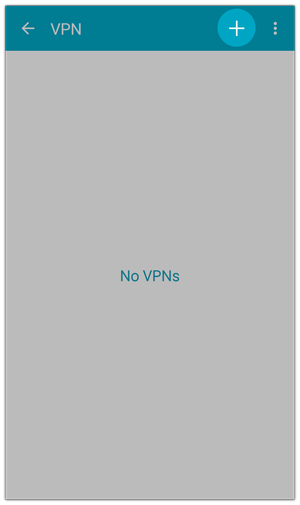 VPN traffic is blocked in the bud! 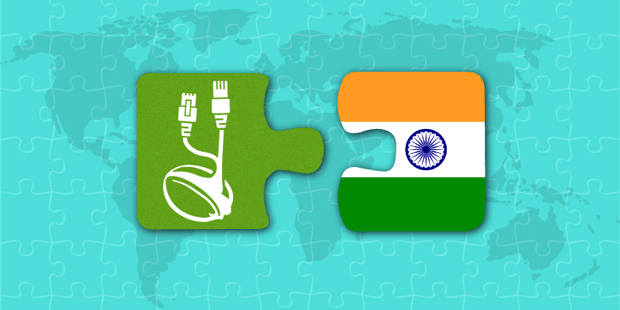 Now you can get an Indian IP address! Sorry if we got into your Spam / Junk folder! Now you can get a South Korean IP address! How? 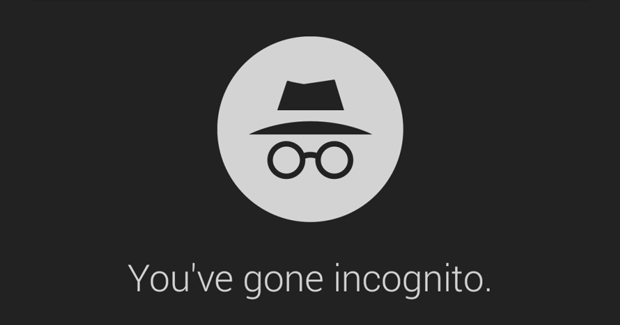 You probably think the Private or Incognito window in Safari, Chrome, Firefox and other browsers is a protection tool, which hides your online activity and private data. Sorry, but we want to tell that you are wrong! These browsers, visited websites and, of course, Big Brother are all know what you are doing and who you are. 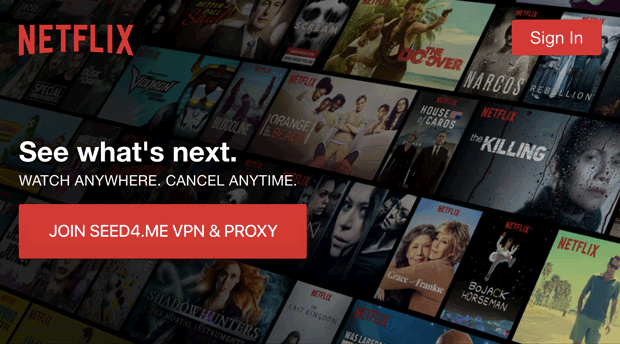 Why Netflix Banned VPN and Proxy and How to Bypass It? No doubt you already know about Netflix, but do you want to know why and how to restore your access to American content? 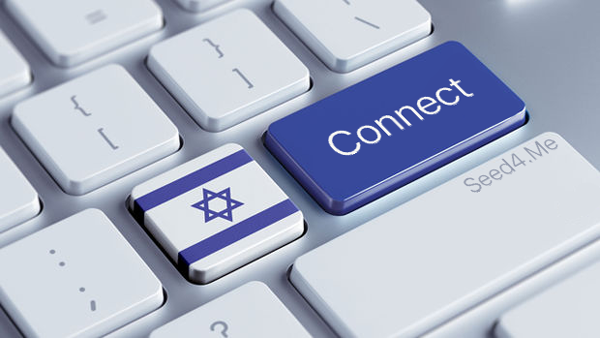 Now you can get an Israeli IP address! Step 1. 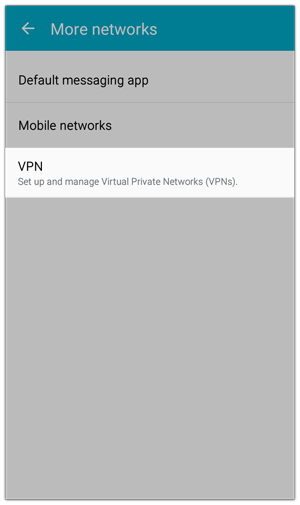 Open Settings, More Networks, VPN. Now click on the Cross at the upper-right of the screen.